Cricket stadium stock images by Aurielaki. background vector illustrations in EPS10 EPS JPG AI. Cricket stadium background. Hitting recreation equipment. Vector design. SKU: Cricket-stadium-vector-background-AurielAki. Category: Sport Vector. 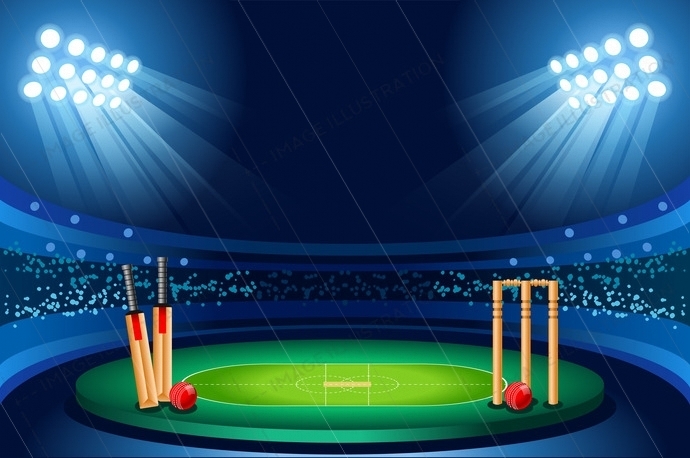 Tags: arena, background, bails, ball, banner, bats, championship, club, competition, composition, cricket, decorative, design, element, equipment, game, ground, hit, hitting, illustration, india, indian, logo, match, pitch, play, poster, recreation, scoreboard, sign, site, sport, stadium, striking, stumps, symbol, team, template, tournament, vector, wallpaper, web, wicket, wood.